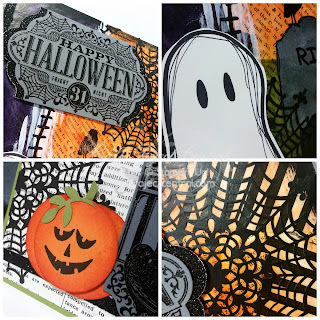 Just Julie B's Stampin' Space: Halloween Mixed Media Gift Set! Halloween Mixed Media Gift Set! 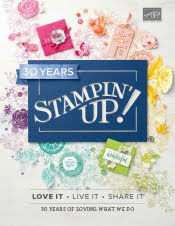 Deck your haunted halls with this canvas that mixes Stampin’ Up! 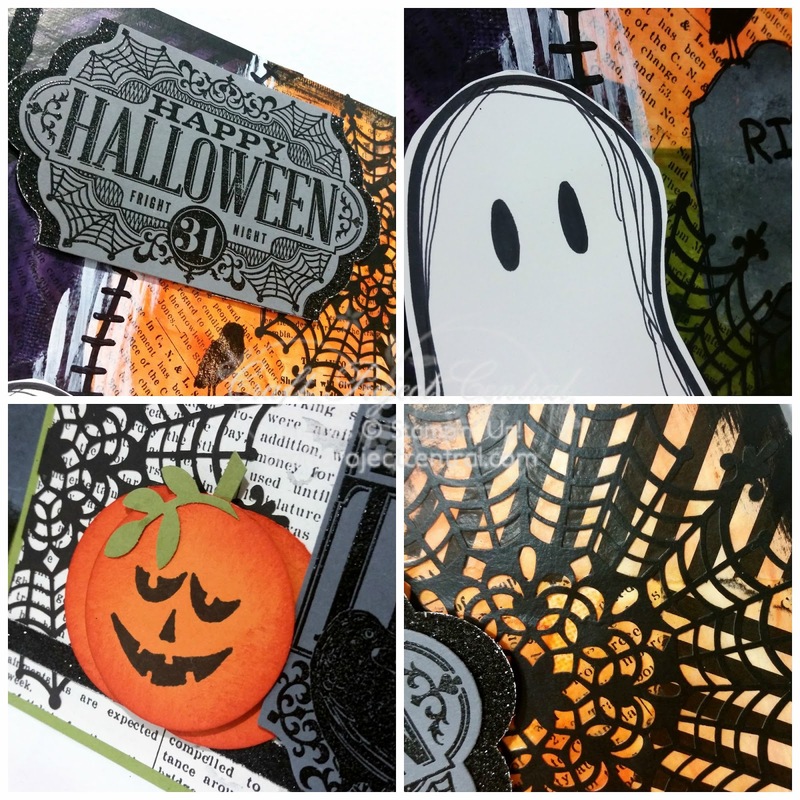 Products with other media to make this lovely ghoulish canvas. Give this has a spooky gift with the matching card. This would make a hauntingly fabulous class project or hostess gift! And remember, if you don’t celebrate Halloween, this project can be adapted to an any occasion gift set! This super cool project was made by Amanda Corbet, and you can get her tutorial when you subscribe to the month of September over at Craft Project Central. "Magic of the Season" Accordion Scrapbook Box! Bat Pillow Box for Class this Week! Happy Birthday for a Challenge! Using Negative Space for Fabulous Fall Flowers! Wings and Things Gift Bow Bigz Set! Assorted Cards with Stitches & Piercing! Clutch Style Tote for Class! Long Fall Basket Decor & Card!